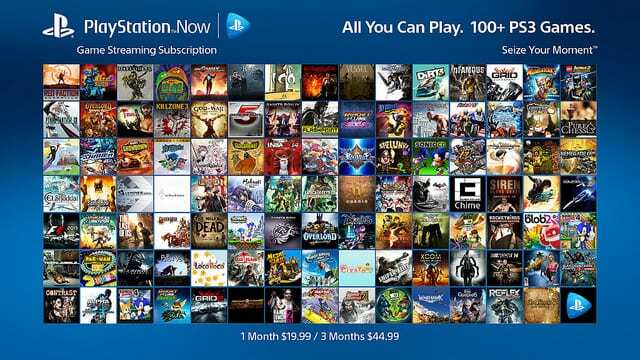 PlayStation Now PC Streaming Service is now up! 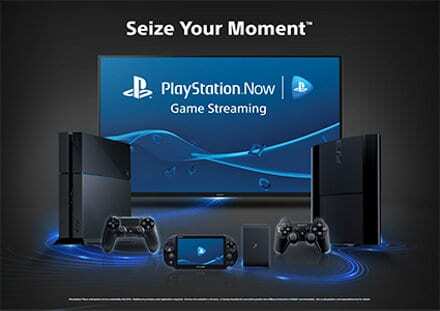 Sony’s gaming streaming service, PlayStation Now is finally up and running. The streaming service will give you access to over 400 PlayStation 3 games. The service has only been launched in the U.S and the U.K for $19.99 per month. Most of these games have been only available to the PS3, but the PlayStation Now service is dedicated to allowing players to play their favourite games on the PC. For people who don’t know if their computer can handle this streaming service or just want to try it out before making any payments, there is a seven day free trial. Some of the top games on this platform are, The Last of Us, God of War 2, Uncharted 2, and many more! The Netflix type dashboard makes this very user friendly and allows players to find the games they want and download them without a problem. What you have to do is download a game and launch it. That will then take you to a server and your profile will pop up and then you are basically in playing your favourite PlayStation games on the PC. The games will pop up on a small window on your PC that you can easily move and exit out when done. Any controller works too, even Xbox controllers. For those players who have been Xbox fan boys and have always wanted to play PlayStation exclusive games but want to use an Xbox controller, now is your chance!